With elrow fever at its height across the globe, the greatest party on the planet is showing no sign of slowing down and the glittering lights of Las Vegas are next in Rowgelia’s sights. It makes perfect sense, with elrow’s popularity in the USA having grown from 800 attendees in New York in December 2016 to complete sell-outs at Avant Gardner, plus consecutive sold out editions at Miami Music Week and Las Vegas. The mighty elrow Town festival has also expanded to four cities throughout 2019, as dancers flock from across the world to experience some of that famous elrow magic. While the city is famed for its big name takeovers, including Cardi B, Drake and Lady Gaga, Las Vegas has never seen a party like this, as Encore Beach Club is drenched in dazzling colour and streaming confetti for months on end. Alongside Wynn, an array of excitable characters and superstar DJs will transport dancers into whichever vibrant world Rowgelia chooses and it’s bound to leave quite an impression. With the party’s popularity at an all-time high, it’s the ideal time for elrow to join the ranks of legendary Las Vegas residencies that have gone down in history over the years and yet another important milestone for the brand. 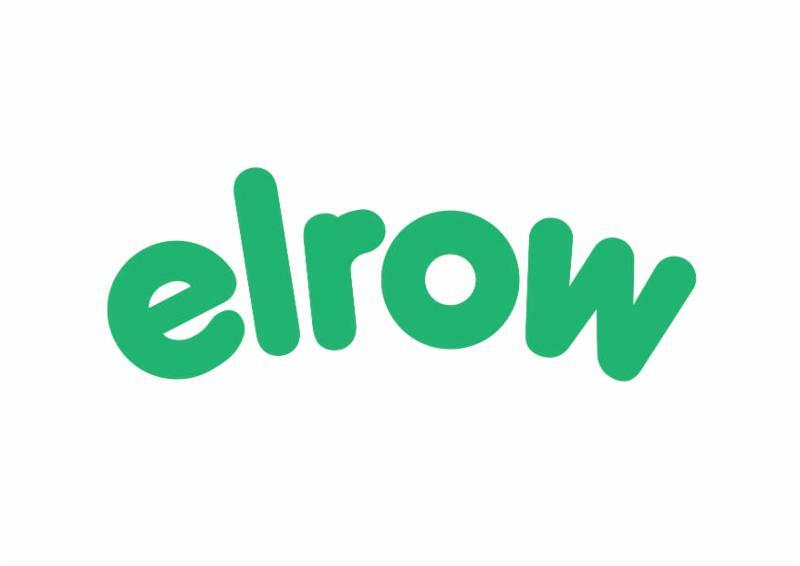 elrow is an award-winning experiential event concept and party series founded in 2010 by Cruz and Juan Arnau Lasierra; the sixth generation from a dynasty of entrepreneurs also responsible for creating Monegros Festival and legendary Club Florida 135 in Fraga, Spain. From their head-quarters in Barcelona, elrow have taken the world by storm with their unforgettable party style, pairing elaborate production, interactive performers and zany characters with the best electronic music, placing them as a global reference for circus inspired parties with tickets to the visual spectaculars usually selling out in minutes. 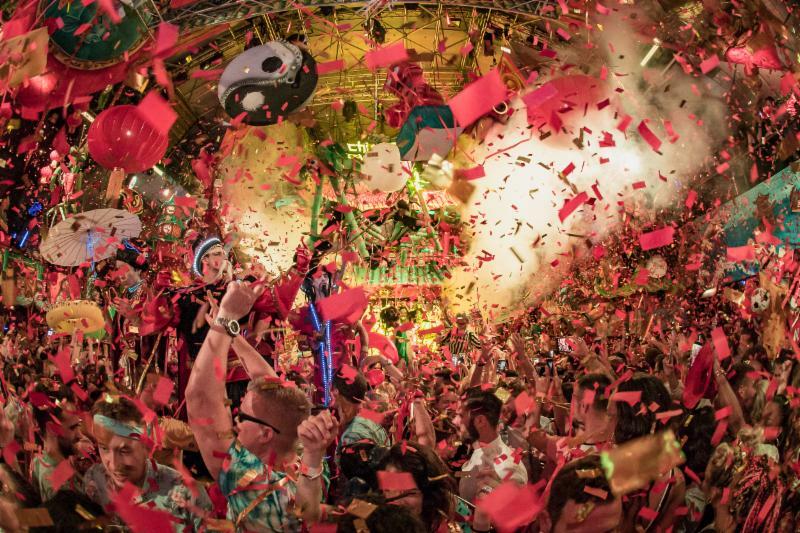 A myriad of different themes and concepts makeup elrow’s zeitgeist with sub-brands including ‘Rowlympics'; their own take on the Olympic games, their Brazilian jungle carnival theme, ‘Sambodromo de Brasil’ and flag-ship theme ‘Singermorning’. With lauded residencies in Ibiza, Madrid, London and Amsterdam already in place, 2017 has seen a game-changing partnership with live entertainment platform, Providence-Superstruct, allowing elrow to push to new heights with a Shangai debut. Wynn Nightlife consists of the award-winning dayclub and nightclubs at Wynn Las Vegas, the recipient of more Forbes Travel Guide Five-Star Awards than any other independent hotel company in the world. The resort is home to three of the Las Vegas Strip’s most luxurious nightlife venues, XS, Intrigue and Encore Beach Club at Night, as well as the acclaimed dayclub, Encore Beach Club. Together, the venues feature a roster of today’s most in-demand electronic dance music DJs. XS Nightclub, one of the most renowned nightlife venues in the world, has continuously been named the top grossing nightclub in the U.S. by Nightclub & Bar’s Top 100 list, and was the first venue to ever achieve the honor five times. The 40,000 square foot mega-club features state-of-the-art technology and more than 10,000 individual light sources which illuminate the venue – complementing the intricate décor, large circular dance floor and 170 luxe VIP tables and outdoor cabanas. Intrigue Nightclub’s intimate design allows guests a more intimate experience. The 14,000 square foot venue hosts 60 banquette tables, an elevated bottle service experience with tableside mixology, and features a 94-foot waterfall as well as a pyrotechnic fountain show that is supported by the latest advancements in lighting, laser and projection technology. At Encore Beach Club, guests can enjoy 55,000 square feet of tropical oasis, including three tiered pools, 40-foot palm trees, 32 private bungalows and cabanas, plush daybeds, a showcase DJ booth and top-of-the-line audio system. Once the sun goes down, XS NightSwim and Encore Beach Club at Night are home to popular seasonal pool parties.